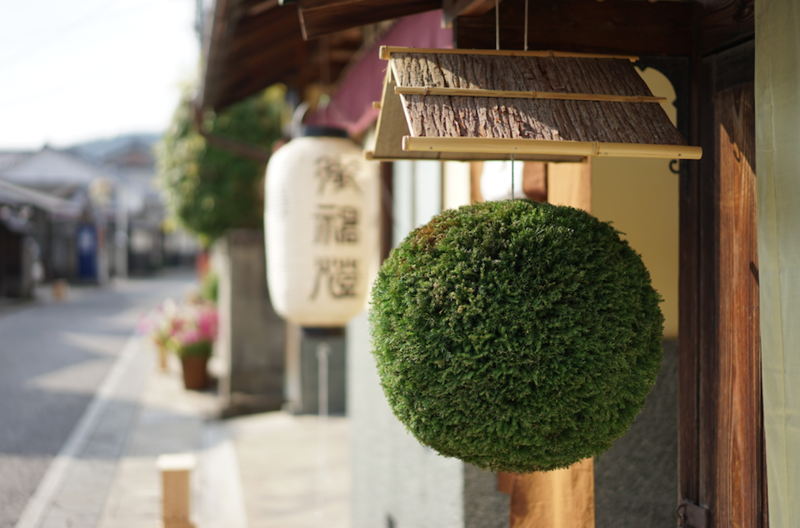 Sake has played a central role in the life and culture of the Japanese people for about two thousand years, during which time the knowledge and skills required for sake production have spread to every region of the country. Today, some 2,000 sake wineries of all sizes are engaged in the production of Sake. Together, they produce more than 10,000 brands of Japan’s national beverage. The ingredients of sake is made primarily from highly polished Sakamai rice and water interacting with Koji Sakamai rice has larger, softer grains than ordinary table rice. It’s also more expensive, since it grows only in certain areas and requires more complex cultivation techniques. The water quality is extremely important. Semi-hard water is most suitable due to its lower iron and manganese content. 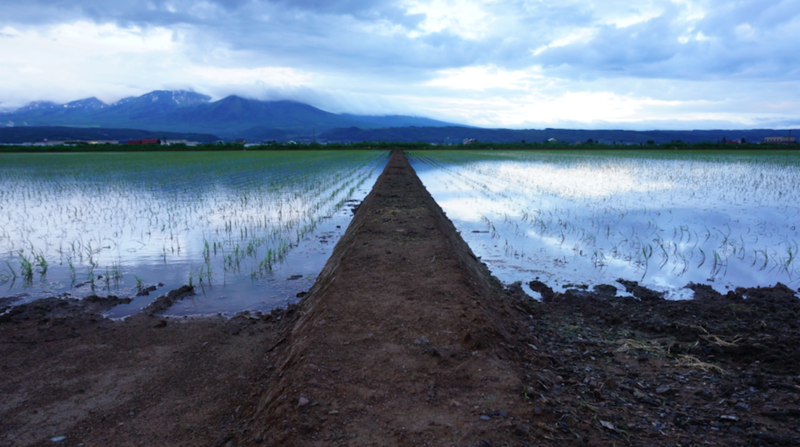 Since Japan has a large amount of precipitation and ample high-quality ground water, excellent sake can be produced in nearly every region. Young rice in the fields. The manufacturing process of sake is complex, because the rice does not begin to ferment with the addition of yeast alone. 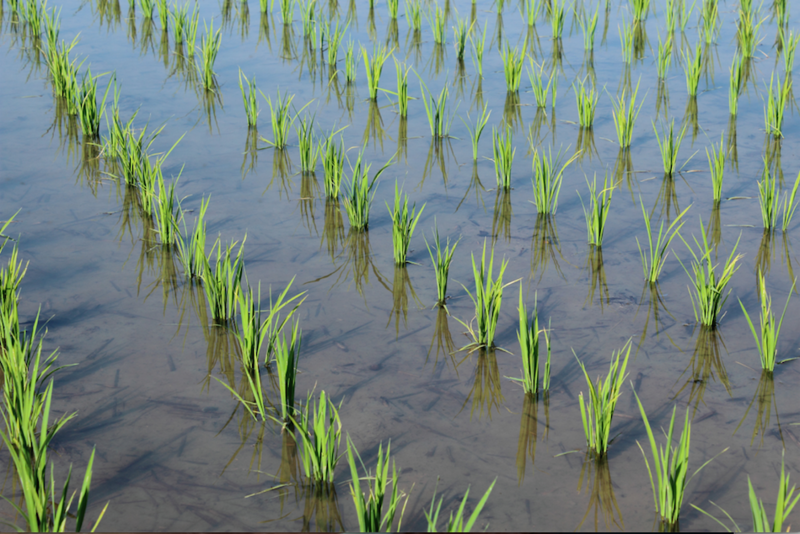 First, beneficial microbes called KOJI breakdown the rice starch into glucose. Next sake yeast is added. A sake-master known as a TOJI, who lives at the work site, manages not only this complex sake making process but also the activities of his staff. Maintaining a good team spirit is essential to sake making. When a new sake becomes available for sale, the brewery hangs the Sugitama in front of the store. There are four styles of sake based on manufacturing standards and official product designations regulated by the Japan Sake Manufacturers Association. Ingredients: Highly milled rice only(70% or less remaining) No adding of distilled alcohol. Ingredients: Highly milled rice (70% or less remaining) A small amount of distilled alcohol is added. (maximum 116 littres of raw alcohol per 1 metric ton of rice. No glucose is added). Ingredients: Highly milled rice (60% or less remaining) with or without added alcohol. Ingredients:Highly milled rice (50% or less remaining) with or without added alcohol. There are four main varieties of sake: fragrant sake, light and smooth sake, rich and full bodied sake and aged sake. Aroma: Refreshing scent of flowers or citrus fruits. Taste: Medium level of sweetness and smoothness. Aroma: Light bouquet with subtle hints of fruits or wild plants. Taste: refreshingly smooth and gentle taste. Clean finish. Aroma: Robust yet mild fragrance. Taste: Well-rounded and somewhat complex, Almost creamy taste. Long finish. Aroma: Proudly rich bouquet reminiscent of dried fruits, tree and scented wood. Taste: Deep, full bodied with a nutty taste. After taste is both dry and savory. Sake can be served hot, warm, room temperature or chilled, depending on the season, cuisine or type of sake. There are different type of sake serving utensils. Chilled sake may be served in a wine glass, and warm and hot sake in a small ceramic cup. Sake can be mixed with fruit juices or liqueurs to make delightful cocktails. An ideal beverage to accompany Japanese, Asian fusion, and West Coast cuisine, Sake enhances the taste of ingredients and softens meat and seafood smells when used in preparing and seasoning Japanese or western dishes. Try it with various kinds of food. You are in for a treat. Sake is produced through the fermentation of rice and water, using yeast and koji (aspergillus oryzae) as facilitators. 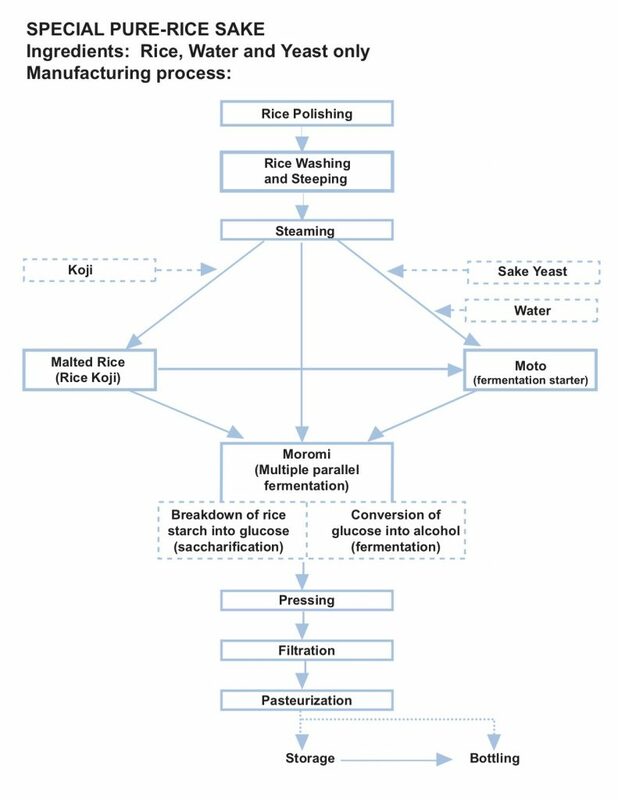 The process has some similarities to other alcohol fermentations such as beer or wine production, but the use of koji-colonized rice in place of either malted grain or sugar-rich fruit adds another dimension to the brewing process. Below we illustrate the basic brewing procedure. Rice is first transferred to a polishing machine which gently polishes off the outer layer of the grains. This exercise is to remove, as much as possible, the exterior layers of the rice grains that contain protein, minerals, fats and vitamins. 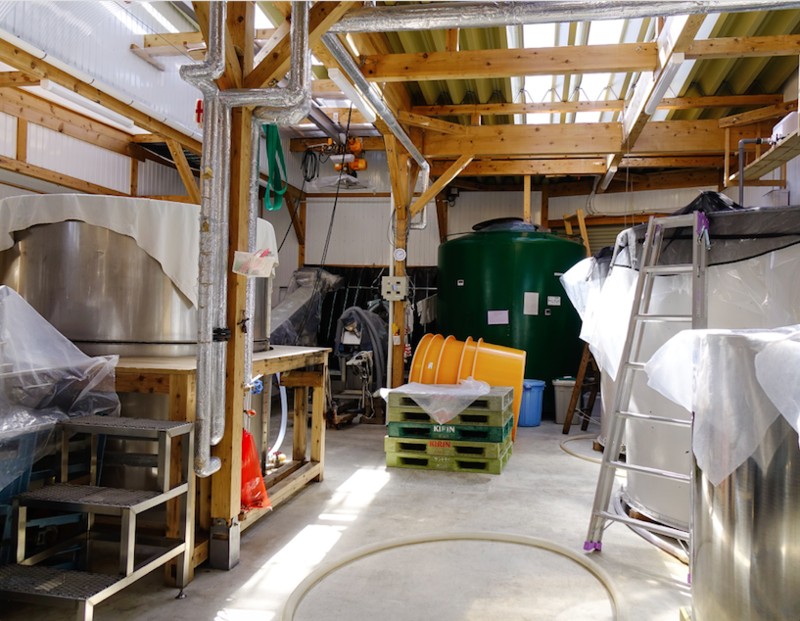 These substances or impurities, if not removed, will affect the fermentation process and contribute to off-flavours and muddlieness in the finished sake. The percentage amount of rice being polished off will play a very important role governing the quality of the finished product and also on the grading of sake. After the polishing process is completed, the rice is ready for washing. The polished rice has to be washed thoroughly to ensure no rice powder and impurities cling to the surface of the grain before the steeping and steaming process. The purpose is to ensure the rice grains absorb the desired amount of water before steaming. Steaming softens the grains and break down the starch molecules, facilitating for the growth of the Koji. The correct firmness is important for the progress of fermentation in the main batch and affects the final taste of the sake. After the steamed rice is lowered down to a certain temperature, it is transported to the Koji room. 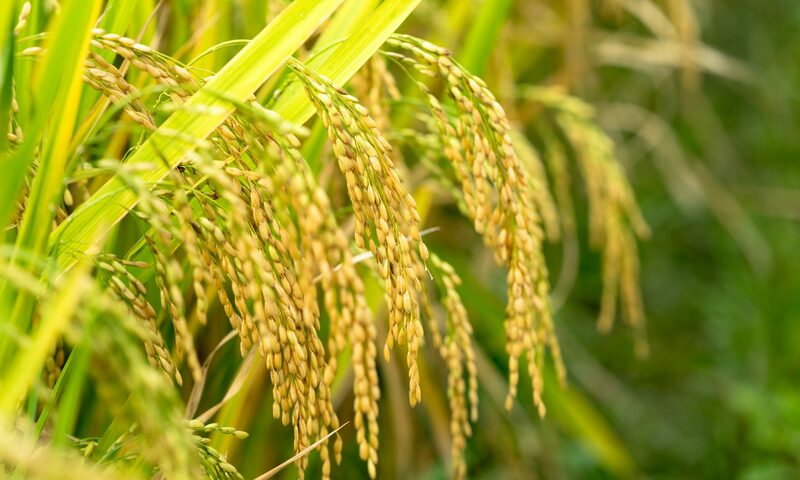 Koji spore is an enzyme, which converts the starch in rice into sugar. The rice is then placed and spread symmetrically over wooden trays. The sake master will manually spread the Koji spores uniformly over the rice. This rice is squeezed and pressed by hand repeatedly over regular intervals of the day to ensure an even growth of Koji. When the Koji rice is ready for the next process, it has to be dehydrated for one whole day before reaching proper dryness. A typical scene from a small boutique kura. When it is dry, the Koji is then placed into water along with the yeast starter. This mixture is known as Moto. During this stage, sugar through the chemincal reaction with Koji is converted into alcohol. The Moto, which is considered as the “seed mash”, will be added to additional steamed rice and water inside the fermentation tanks. The temperature and timing for this fermentation process has to be controlled carefully in order to produce sake of premium qualities. The sake mixture of this stage is named Moromi, which is the “final mash”. When the fermentation is completed, the Moromi will be squeezed to release a clear liquid which will then be pasteurized and matured in stainless steel tanks for a period of time before bottling.